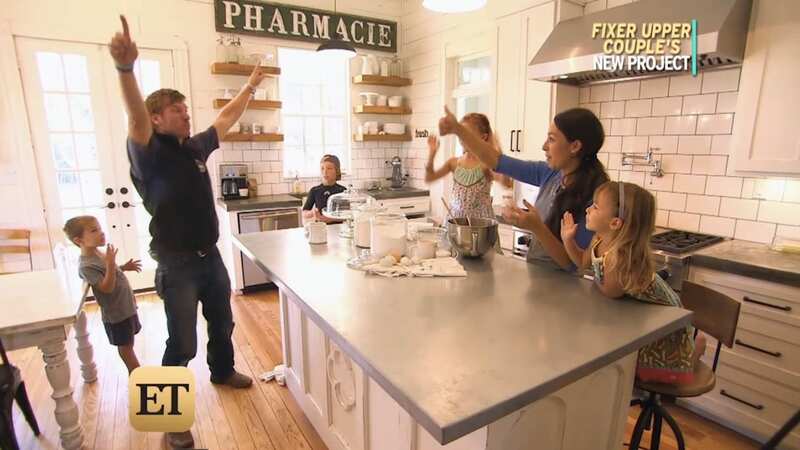 Chip and Joanna Gaines may be big shot TV stars today with their hit series Fixer Upper, but it’s their humble beginnings that keep them grounded and guide them in raising their children. And you know these home makeover moguls mean business if they don’t even have a TV in their home! 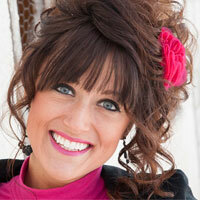 This family has mastered the art of soaking up the joy of the simple things in life. In fact, that’s precisely the inspiration behind Joanna’s upcoming clothing line for Matilda Jane. 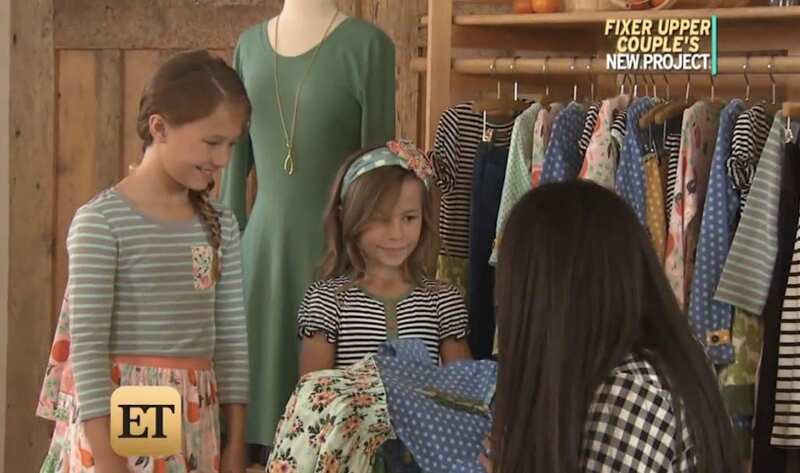 She’s designing her collection with her two daughters in mind as well as their modern “Little House on the Prairie” lifestyle of sorts. “It’s the simple things. It’s the things my kiddos do on the farm. It’s the farm animals,” said Joanna. 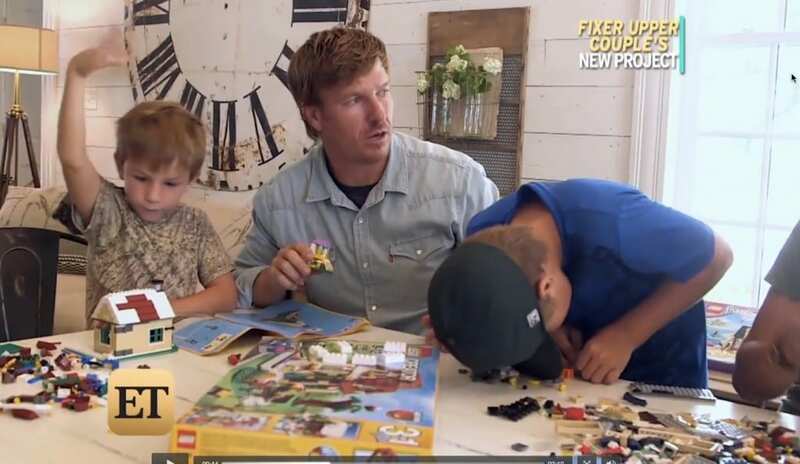 Though the successful couple is heading into their fourth season of Fixer Upper, it wasn’t just too long ago that they were scraping to get by. Their rags to riches story keeps the Gaines humble and reminds them of the values they want to instill in their children that money can’t buy, particularly their faith.